Who is XTENTO and how can we help you? Since being established in 2010, XTENTO has been providing high-quality Magento extensions and integrations to thousands of customers, from small businesses to large companies, located all across the world. XTENTO is a Magento Technology Partner. 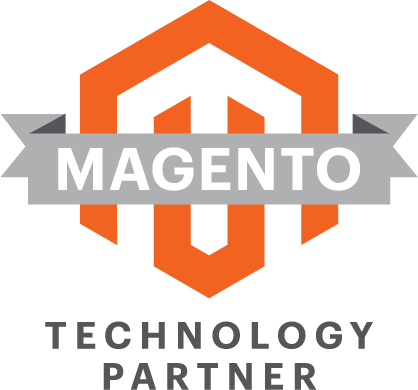 As an awarded technology partner, we are able to work even closer with the core developers at Magento. All XTENTO extensions are officially compatible with the Enterprise (Cloud / Commerce) Editions of Magento. All XTENTO developers are Magento Certified Developers. This proves our commitment to great code and professional extensions. Even more reviews of our extensions can be found on Magento Marketplace, the official Magento extension marketplace. Be sure to check them out as well!